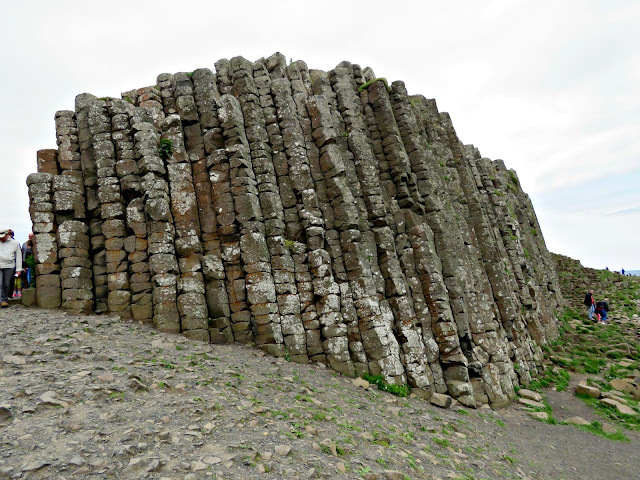 The other day we walked in the footsteps of giants down at the Giant's Causeway in County Antrim. 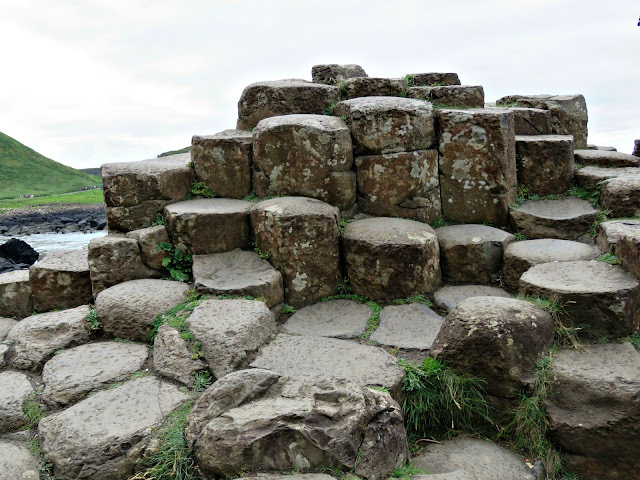 It's funny how many giant stories there are over here, but the one about Finn MacCool, the war-mongering giant, who decided to rely on his wits and not to fight is one of the better ones. Back in the day Finn was the leader of the Fianna, a fearsome band of warriors, who ruled the roost in these parts. As leader of the pack old Finn boy developed quite a swagger. Some might say he became a belligerent bully. And like all bullies he nursed a serious chip on his shoulder. For reasons that few could ever understand Finn MacCool was a giant with something to prove. One day a stranger passed by Finn's castle. The man was a pilgrim from distant shores with worn sandals on his feet, and a weather-beaten face that was an eloquent testament to the extent of his travels. As was the custom in those days Finn's serving men offered him a bed for the night and food for his belly. The stranger was grateful, but reserved. After they had eaten at table in the great hall he sat on the furs with Finn and his warriors as they lounged around the fire, drank honey mead and entertained one another with their tall tales. At first the stranger volunteered nothing. He chuckled politely with the others as they laughed at the comedic flourishes of some of the story-tellers, and his brows pursed with introspection as others spoke of misfortune and tragedy. Eventually the stranger was called upon to take his turn and tell a tale. Well, it's not really much of a tale, he said, by way of modest preamble. But the other day I met a man of gigantic proportions, a freak of nature. He stood as high as a tree with legs like tree trunks and arms that seemed to have been forged of iron in a furnace. And with him he had a band of fighting men, the like of whom I've never seen before. Together they could have fought and subdued the North Wind itself. The company of men around him stirred with interest. They were all brothers in arms, and every one of them took a pride in his battle prowess. Individually they thought they were special, but together, as a fighting band, they believed they were invincible. Perhaps the stranger felt the frisson that ran through his companions. 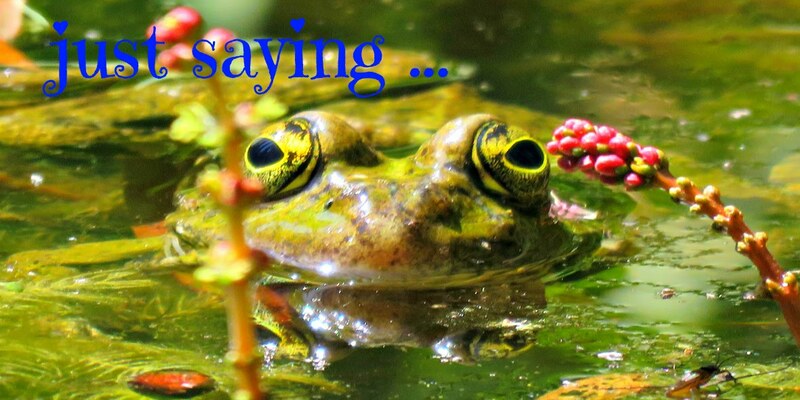 He paused, looked around, and then carried on in a more circumspect tone. Benandonner was his name. When he spoke his voice sounded like thunder. And when he stamped his feet in anger the very ground beneath me shook with terror. They told me that he was the fiercest warrior in all of Scotland. The stranger didn't volunteer any more details. Content that he has said his bit he lapsed into silence again. But the suggestion of a man with greater prowess than any in the company was enough to sour the evening for his companions. They were disgruntled, envying the unknown giant the admiration shown to him by the traveller. With the mood spoilt they soon took to their beds. Finn MacCool was more upset than any of them. He tossed and turned all night, chaffing at the idea of the upstart who believed that he was the best warrior. When he arose the next morning the stranger had vanished. No one had seen him go, which made Finn even madder. How dare the man take his leave without a word to any of them! 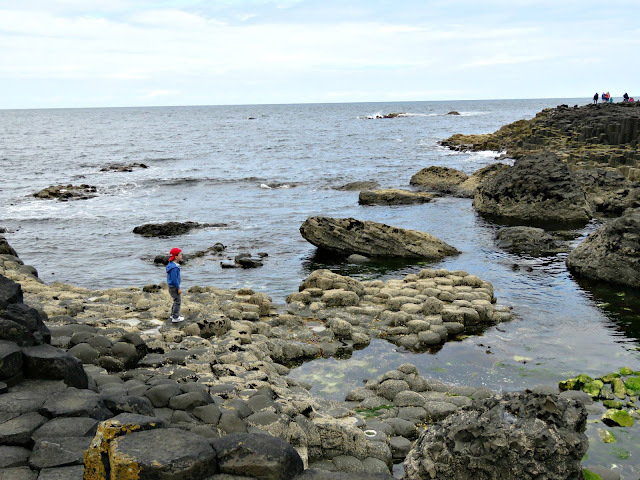 Finn headed down to the North West shore of County Antrim, to a point where he could see Scotland on a clear day. It wasn't a clear day, and all that Finn could see was the rain dancing of the waves with the grey horizon lost in the mist of the sea, but that was beside the point. At the top of his lungs he yelled, You only think you're a champion, Benandonner. I am Finn MacCool. Come on over here to Antrim and I'll soon teach you how to fight. 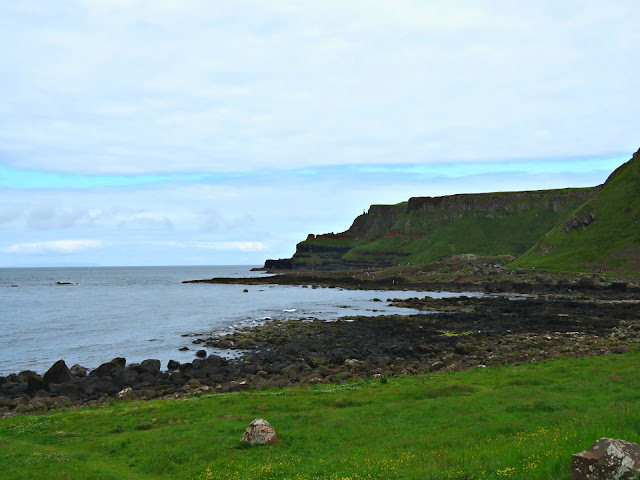 Up and down the Glens of Antrim the people quaked as the voice of Finn MacCool rang out like thunder. Trouble was afoot. They could feel it in their bones. The already grey day seemed to get greyer. Disturbed by all the ruckus flocks of great black ravens descended from the clouds, covering the fields with a feathery shroud. For a moment there was silence. All the world stood still. And then, softly at first, but growing in volume and ferocity there came a roar across the sea from Scotland. It was the mighty voice of Benandonner. Finn MacCool you pygmy ape. I'll see you any day and happily send you on your way to the land of Tír na nÓg, never to age or toil or worry more. Now for Finn, the suggestion that the upstart might dispatch him in a shroud to the Otherworld was like flying a red flag at a raging bull. His blood boiled and he slammed his war club against the ground sending earth tremors across the whole of Ireland. All right you great procrastinator, come and get me, he yelled, scooping up great handfuls of the mountainside in his bare fists and planting them in the Irish Sea. For all his rage, Finn MacCool was a meticulous man. 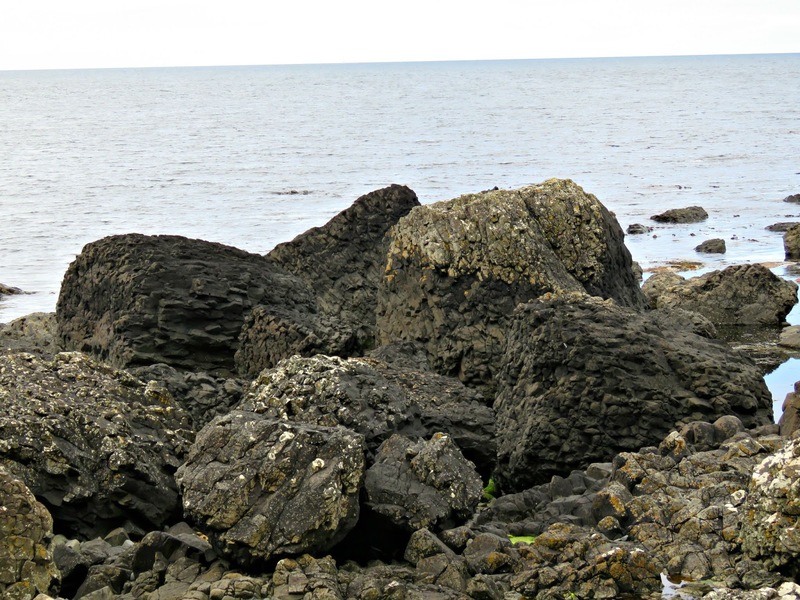 With his heart beat ringing in his ears, and throbbing with fury, he planted neat honeycombs of rock that fitted together perfectly all the way across the Sea of Moyle to Scotland. When he reached the other shore he yelled at the top of his lungs for Benandonner to come and find him. As it happened the Scottish giant had gone to the islands to tend his sheep and was nowhere to be seen, but everyone from the lowlands to the highlands heard the challenge issued by the Irish giant. I've made it easy for you to come and meet me, he bellowed when he tired of waiting, and returned across the sea to his home. Finn got back late that night, exhausted with the frustration of not being able to express his rage through his fists. He refused his dinner and went straight to bed where he slept soundly until the early hours of the following morning. In the grey hour just before dawn a terrible commotion was heard from out at sea. It sounded as though an army were racing across the waves. Their war cries and battle horns rang out on the wind like a tempest. It felt as though the Last Judgement had arrived for the people of Ireland. Finn was attacked by self-doubt. The thunder of the approaching warriors sounded more threatening than any noise he and the Fianna could produce. Surely this was the dawn of his final day. He shivered as though the warriors were marching over the ground that would one day hold his grave. Tis a sad day for the Fianna, he thought. And an even sadder one for me. Sadhbh, Finn's beautiful wife, stirred in the bed beside him. She awoke to find her husband in a frenzy of nerves. It struck at her heart to see him seized by this weakness. Husband, what ails thee? she asked. Finn explained that the approaching thunder was his enemy and the massed ranks of his henchmen coming to kill him. For a moment Sadhbh turned pale at the prospect of so terrible a foe arriving at their door. The stranger, who had passed through, had told them that Benandonner and his warriors had strength enough between them to subdue the North Wind. Worry not, my love, she said. If we haven't the muscle to defeat them we'll just have to rely on our wits. Now do exactly as I say. She stripped the bed linen, and from it she fashioned an enormous bonnet, which she tied around her husband's chin. Then taking a blanket made from wool that she had spun herself, she folded it around her husband's body as though she were swaddling a baby. Woman, have you lost your mind? Finn protested, but she shushed him and bid him lie back on the furs in the great hall as though he were sleeping. By this stage the enemy could be heard in the courtyard outside, so Finn having no other plan by which to escape their vengeance, followed his wife's bidding. She rushed to the castle door and opened it just before Benandonner and his men could kick it down. And who might you be? she asked, putting all the confidence and conviction she could muster into her words. I am Benandonner, champion of the Highlands and Lowlands and all the Isles, come to meet the challenge of my adversary Finn MacCool. Sadhbh paused, hands on hips, and slowly looked him up and down as though she were appraising him. Well Benandonner, champion of the Highlands and Lowlands and all the Isles, you've come to the right place, she answered boldly. But the sad thing is that my husband's not here to receive you. He's gone off to tame a wild bull for the men of Connaught, and it'll be a while before he's back. But never mind, you can come in and wait. She stood back, beckoning to Benandonner and his men to come in. When they entered the great hall they were amazed to find a huge baby fast asleep on the furs beside the fire pit. Och, don't mind the bairn, she said. He's still only six months old, and, besides, he's harmless when he's asleep, but he's a handful when he's awake. He doesn't know his own strength yet. Only yesterday he was playing with the biggest warhorse in the stables, and he snapped its neck with a flick of his wrist. The poor thing didn't know what had hit it, and fell down dead at his feet. The Scotsmen looked at her in awe. They'd seen the carcass of a warhorse that had died of old age, swollen and mouldering by the stables on the way in. Seeing that they were at a loss, Sadhbh pressed her advantage. And be sure to duck should he start throwing any of those boulders from the Causeway. He and his father love to play marbles with them. Between them they've tossed them all over the causeway and up and down the mountain. 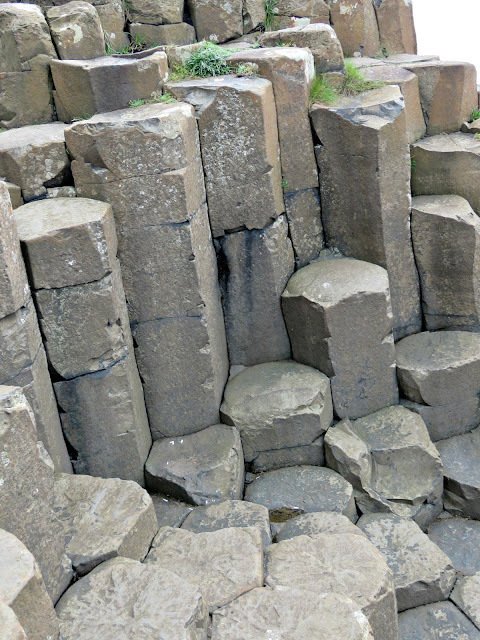 The pair of them hurl the boulders around like autumn leaves in the winds of November. The Scotsmen, having seen the boulders on their way up the castle, knew instinctively that it would take five of their number to shift even the smallest of them. By now Benandonner was starting to feel much less sure of himself. 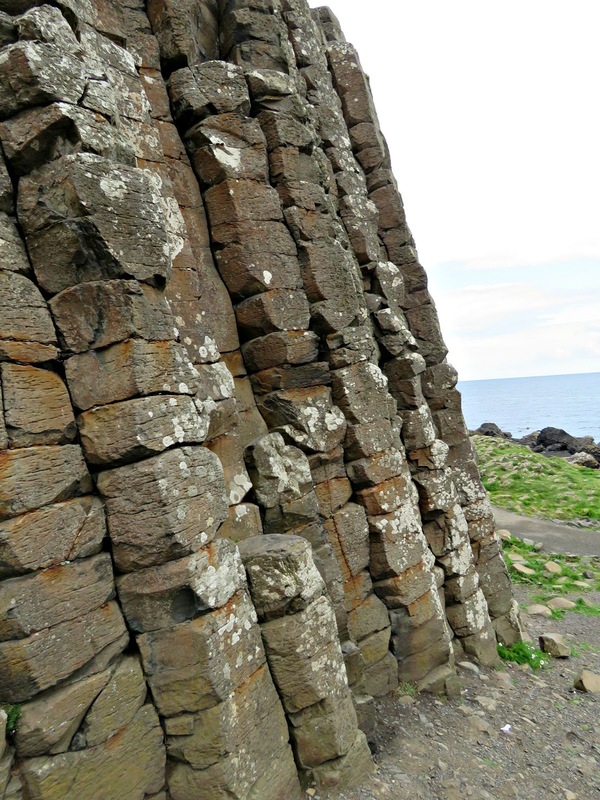 This Finn MacCool character must be as tall as a pine tree to have sired such a huge baby, and if the bairn could snap the neck of a warhorse with a flick of his wrist, what might the father be able to do to Benandonner's neck should he set his mind to it? Benandonner began to wonder whether his mission was all a terrible mistake. Had he just walked into an ambush? Well, never worry about it, he said to Sadhbh. I can see that you're busy and everything so I'll just wait down by the seashore with my men. To a man, every one of Benandonner's men looked relieved to learn that they were about to leave the Irish giant's house. Without another word they followed their leader back down to the seashore, but they didn't stop there to await MacCool's return. Instead they quickly ran all the way home to Scotland. 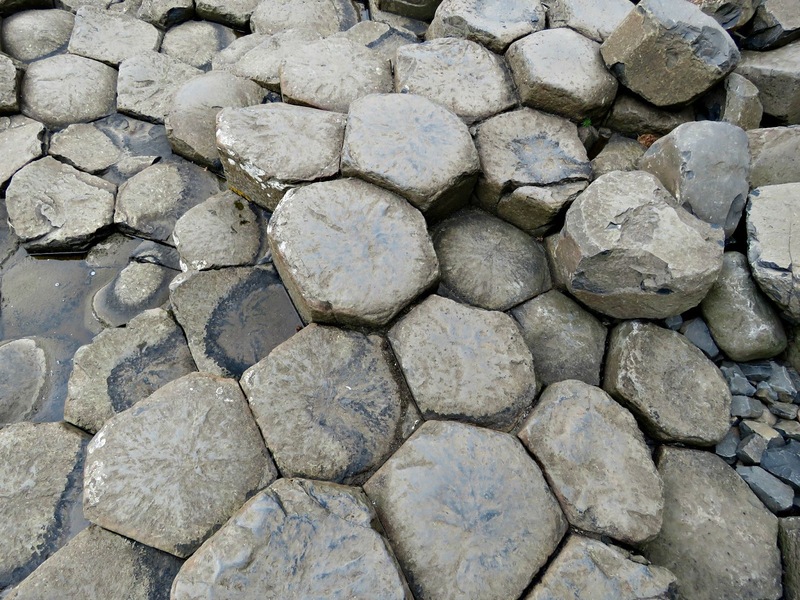 And as they went they carefully tore up the causeway behind them to make sure that the fearsome Finn MacCool wouldn't be able to follow them. 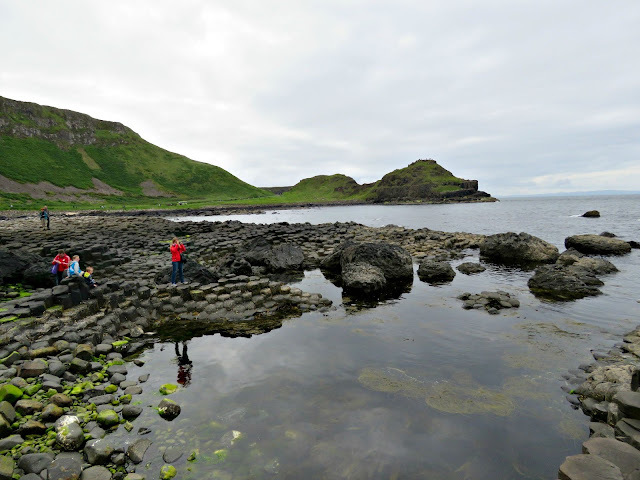 You can still see either end of Finn MacCool's causeway if you go the Giant's Causeway in County Antrim and to Fingal's cave on the island of Staffa. 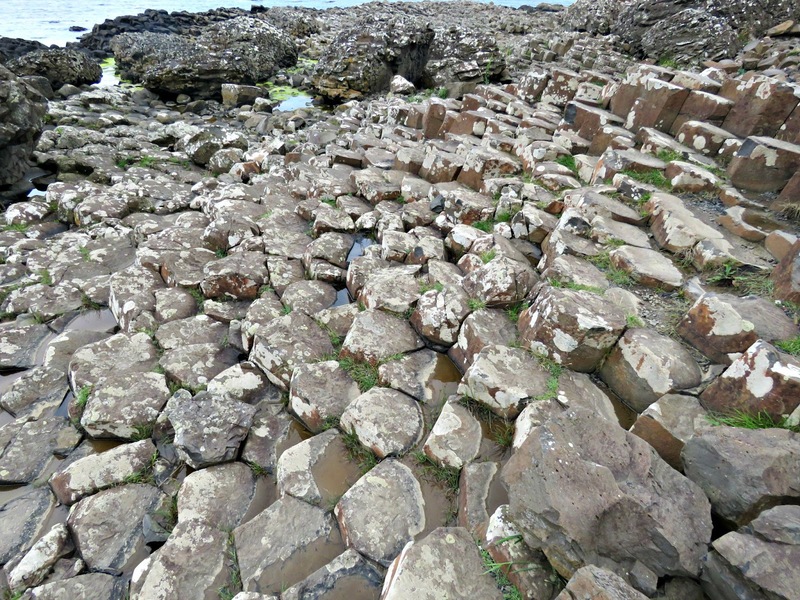 The Causeway is a magical, mystical place. It gets a bit overrun in summer, but if you can go on a crisp autumn day when there's a blue sky and a spot of sunshine, but not so many folk around, it really comes into its own. Well that's quite the tale. The Causeway is amazing. I enjoyed seeing your photos. Hi Bonny, what a fun tale. I particularly enjoyed the way you told the story. Have a great week. 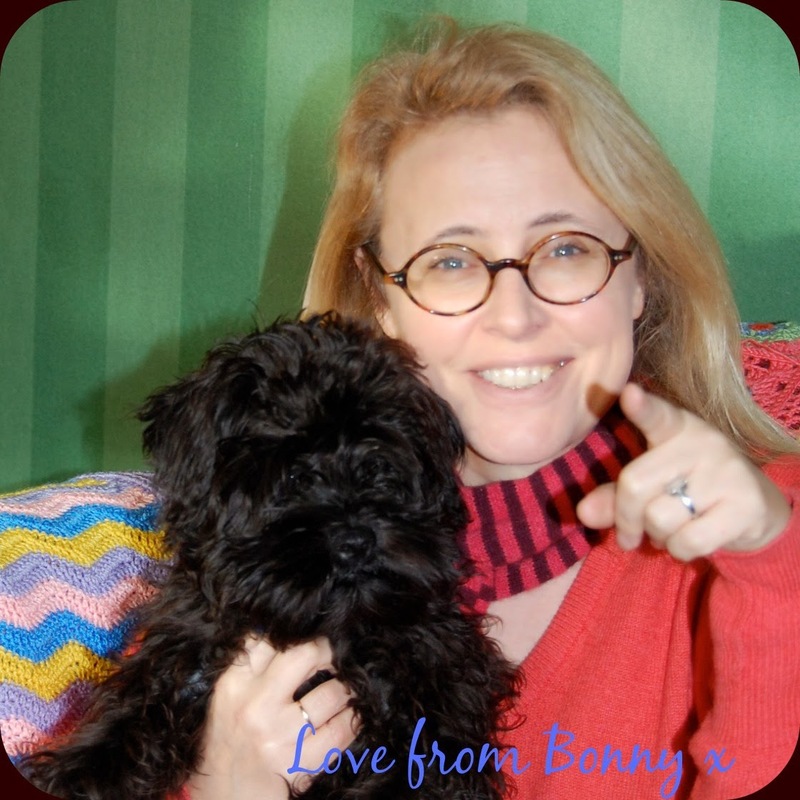 What a great story, Bonny! 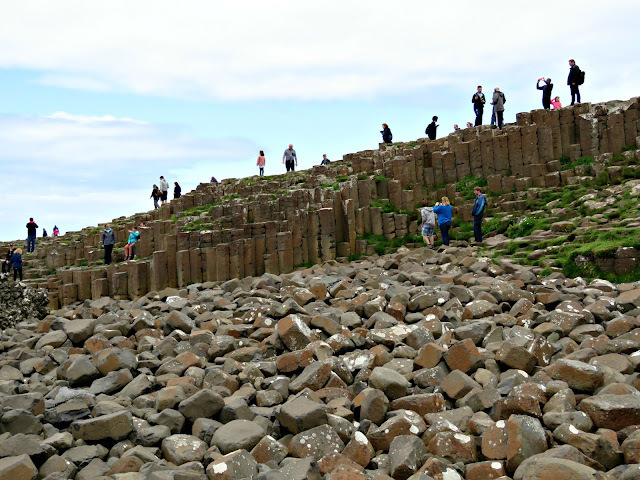 The Giant's Causeway is stunning and I hope to see it one day - I have been to Isle of Staffa already, so awesome! 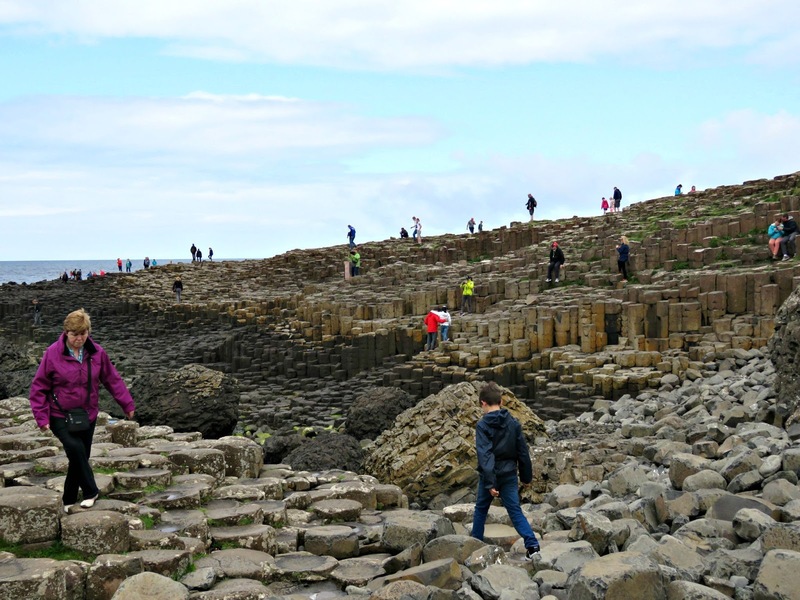 Hubby and I will go to Belfast for the first time at the end of the months, but it's just for a weekend, so we won't have time to go there.